Original Music by Randall Standridge. Illini Marching Band Championships Class C/D Champions: 2006. 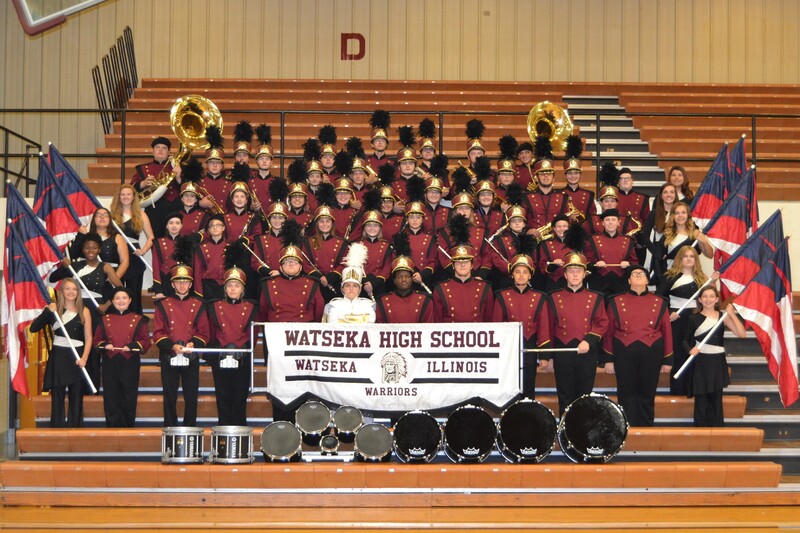 Illini Marching Band Championships Class 1A Champions: 2012, 2015. State of Illinois Invitational Marching Band Finalists: 1978, 1979, 1981, 1982, 1997.